Recently spotted a new website with some yummiest products to tryout. I'm talking about ladyqueen.com. A site deals in all kinds of cosmetics, makeup tools, fashion accessories, apparels and nail art products from Korea. The main attraction of the site is its wonderful hair and nail accessories but as Korea has been considered heaven for its adorable cosmetic products, so I've ordered few products from cosmetics range including a 10 Colors matte powder makeup blusher Palette with Cute cake shaped lip gloss and Yorom eyeliner. My package came within time and I was pleased to have such a wonderful product in my mail. I found palette an amazingly pigmented with good quality of compact. 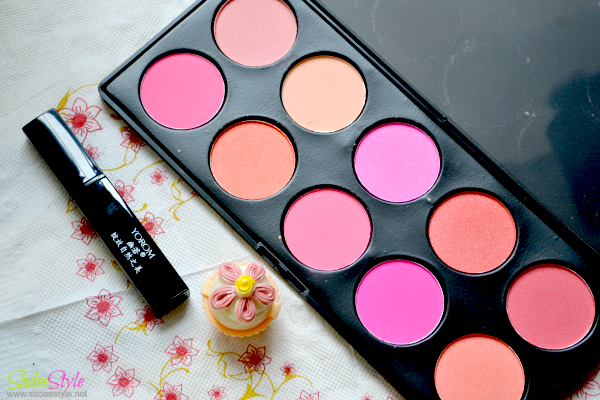 Palette is travel friendly and came with 10 multicolored blushers for everyday use. This palette is very light in weight which make it very continent to carry while traveling but unfortunately it does not contain any back mirror which is a only downfall of me. However, palette is extremely beautiful with all pinkish and peachy shades. I found them rich in pigmentation and texture is matte but not chalky. It superbly glides on skin without leaving stains and stays for long without fading. I also ordered a liquid eyeliner. 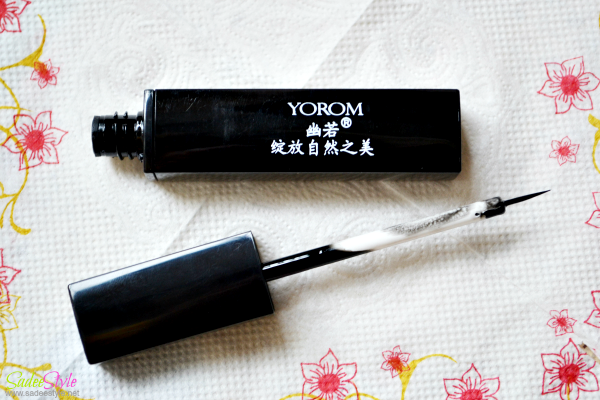 It's a Korean brand yokom, never heard of this brand before but it works pretty amazing with its thinnest brush. Although I'm not a very big fan of water proof eyeliners due to their ultra shiny application but it's somehow is a good eyeliner and stays for a long time without smudging or fading. I really like the very thin brush which made it ideal to the thinnest application. 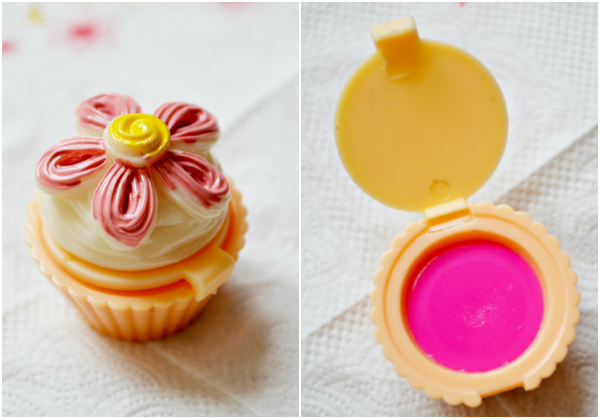 Now the most cutest part of the review is the flower lip gloss, came in a cutest flower pot and available in many different shades. Mine one is a lovely pink shade with super silky application it made lip gloss a very versatile and funky for everyday use. I've ordered this one for my niece and she is biggest admirer of this. Overall, I had an amazing experience with lady queen you may visit the site for ordering some special deals. The packaging looks so cute <3 Great haul!